This rubberised coat is perfect for when the British weather takes a turn for the worse. 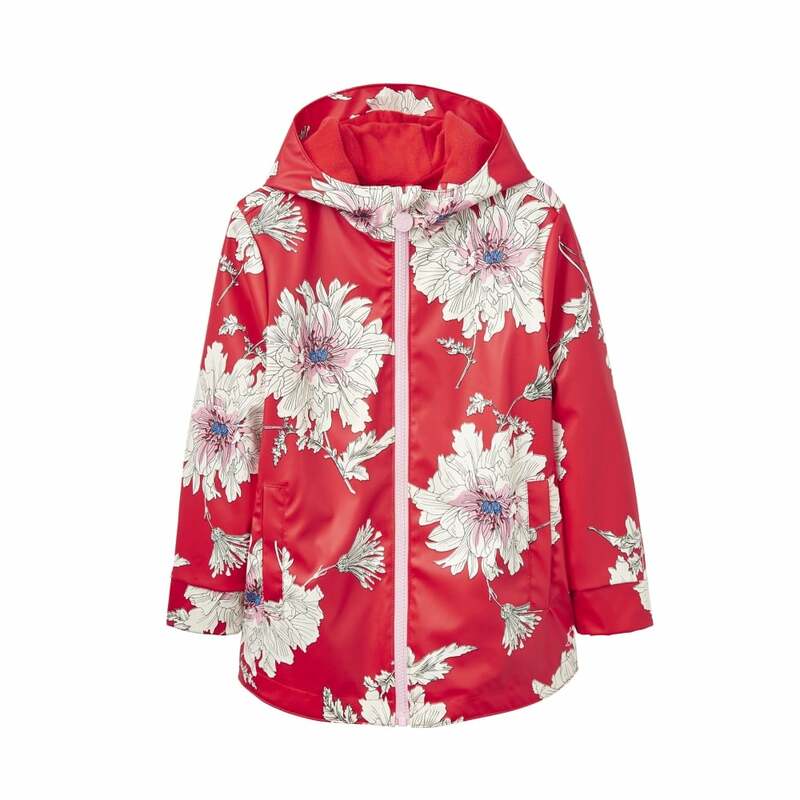 Tapered seams keep this waterproof and a fleece lining will keep your little one cosy in colder temperatures. A true rainy day saviour!